(Natural News) When it comes to pain relief, acupuncture reigns supreme. 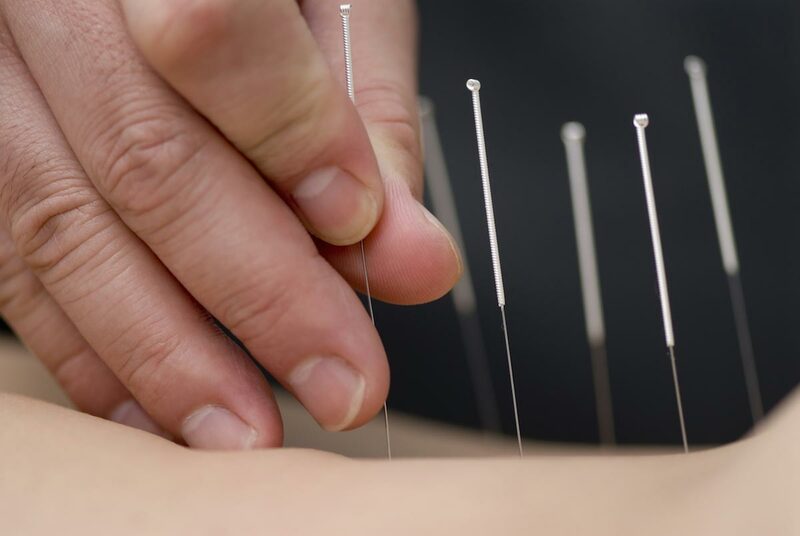 While mainstream medicine has come to rely on harmful pain relievers, new research has demonstrated that acupuncture is a safer, more effective means of relieving pain than conventional pain-killers. More, scientists are finally beginning to understand how, and why, acupuncture is such an effective treatment.